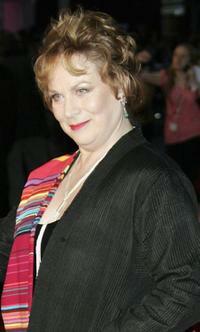 Pam Ferris and Roger Frost at the Galaxy British Book Awards. 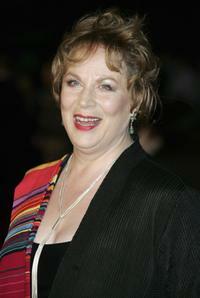 Pam Ferris at the ITV3 Crime Thriller Awards. 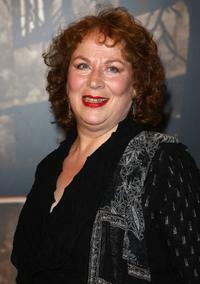 Pam Ferris at the UK premiere of "Children of Men." 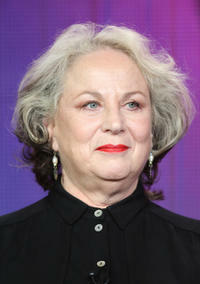 Pam Ferris at the panel discussion of "Call The Midwife" during the PBS Portion- Day 2 of the 2013 Winter Television Critics Association Press Tour. 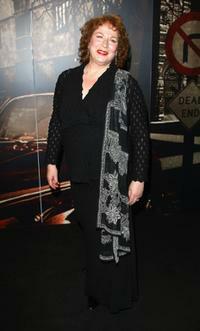 Carl Barat, JJ Feild and Pam Ferris at the world premiere of "Telstar" during the BFI 52nd London Film Festival. 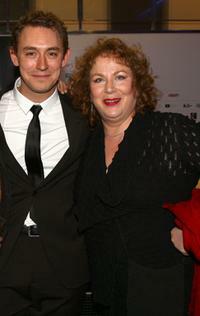 JJ Feild and Pam Ferris at the world premiere of "Telstar" during the BFI 52nd London Film Festival.